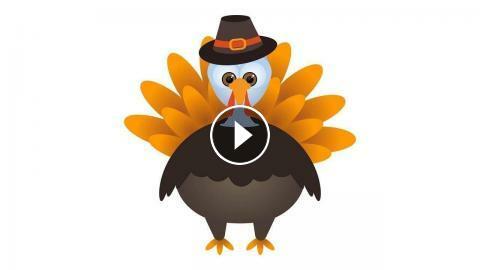 ﻿ Food: Fact or Fiction — How Much Do You Really Know About Thanksgiving? Food: Fact or Fiction — How Much Do You Really Know About Thanksgiving? Learn a thing or 2 about the history of the holiday, with help from "Food: Fact or Fiction?" host — and former "Laverne & Shirley" star — Michael McKean.